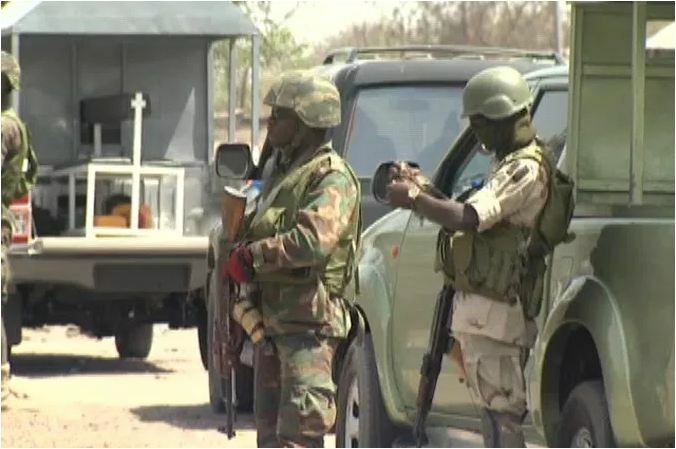 Armed bandits clad in military attire have attacked two communities in Benue state killing 10 persons. According to reports, the armed bandits arrived on Tuesday night and attacked Gbeji Village in Ukum Local Government Area. The attackers first opened fire at the playground of a Catholic Church parish where children were playing football before making their way into the village proper. The second attack took place at Channel One, a small village in Logo Local Government Area. Meanwhile residents of both communities have fled to neighboring towns to take refuge.